You will receive FREE Standard SA delivery when purchasing 1 case (12 bottles) or more. Standard delivery takes 48 – 72 hours depending on destination parameter once package is ready for dispatch. Note: If you wish to upgrade your shipping method from standard to an express option, you will be charged on per case basis. Personal Wine will deliver the packages ordered by you to the address you give for delivery when you make your order. 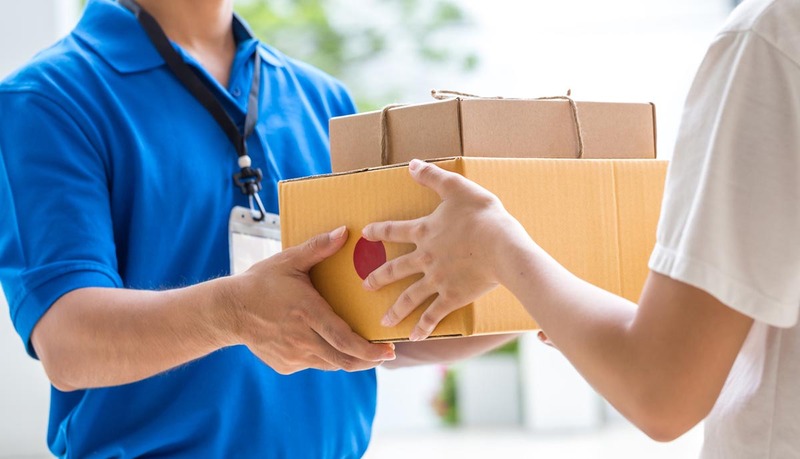 You may specify a delivery address which is different from your invoice address, if, for example, you would like Personal Wine to deliver the package directly to a friend, a relative, or to your place of work. We do not deliver to PO boxes if your delivery is via our courier service. Our wine is only couriered within the boarders of South Africa, should you require out of boarder delivery this would be done on your own accord. In the unlikely event you do not receive wine ordered by you within 28 days of the date on which you ordered them; Personal Wine shall have no liability to you unless you notify Personal Wine by email at sales@personalwine.co.za or telephone on 021 552 6280 of the problem within 40 days of the date on which your order was placed. Unless you have cancelled your order prior to labelling and packaging, you will become the owner of the products once they have been delivered to you. In any case, after delivery they will be held at your own risk and Personal Wine will not be liable for any loss, damage or destruction to the products except insofar as it arises from an inherent defect in any of the labelling or wine condition we would gladly replace or exchange.